When Momma calls, Kadence answers, even on what was supposed to be a lazy Saturday with her boyfriend Terrence. 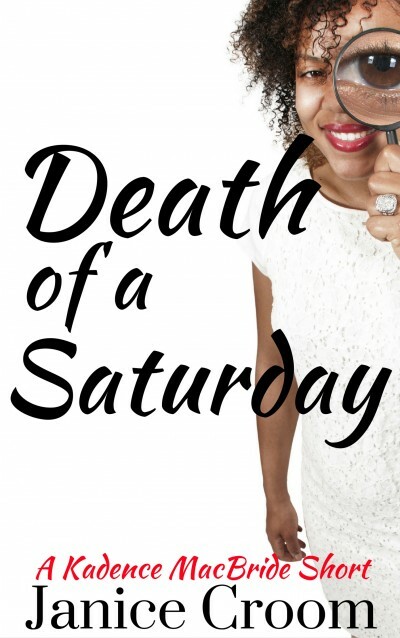 Saturday is canceled because of death as once again Kadence turns amateur sleuth. Sister Hattie, a member of Momma's church, has confessed to killing her husband, Blind Willie. Since Willie beat Hattie on a regular basis, it's easy enough to understand why she'd kill him, but would she confess to a murder she hadn't committed?